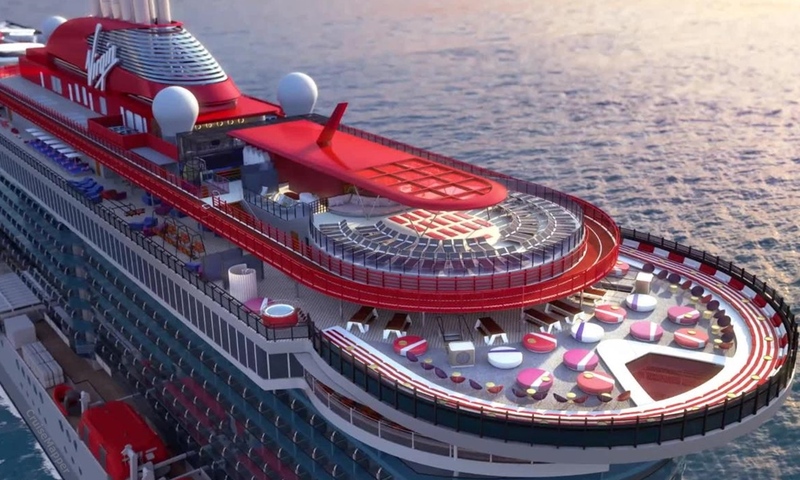 Richard Branson has tamed the skies and space, and now the billionaire businessman is taking on the high seas with a new incredible cruise line, Virgin Voyages. 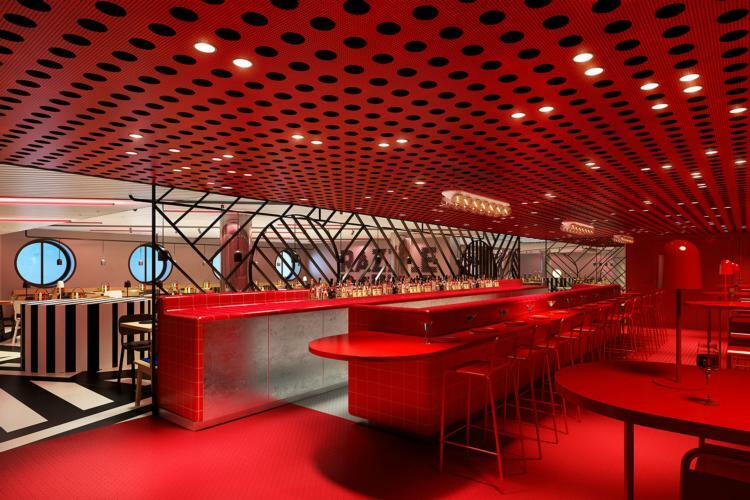 Virgin Voyages is the ultimate cruise line that is set to disrupt the travel industry by throwing out traditional clichés on luxury and formalities, and instead, bringing Rebellious Luxe and a bit of "Hollywood" to life at sea. 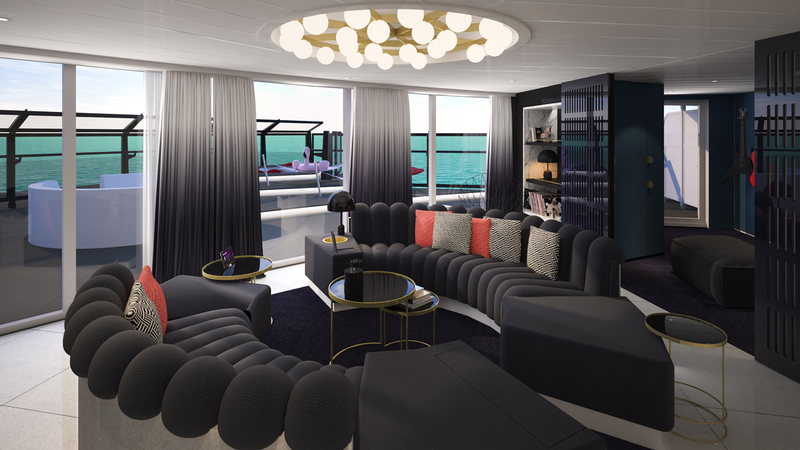 Back in the day, sailing vacations were once exclusive and decadent affairs for travelers with distinctive tastes, but for most cruise lines, the decline in style has gone more towards the masses. 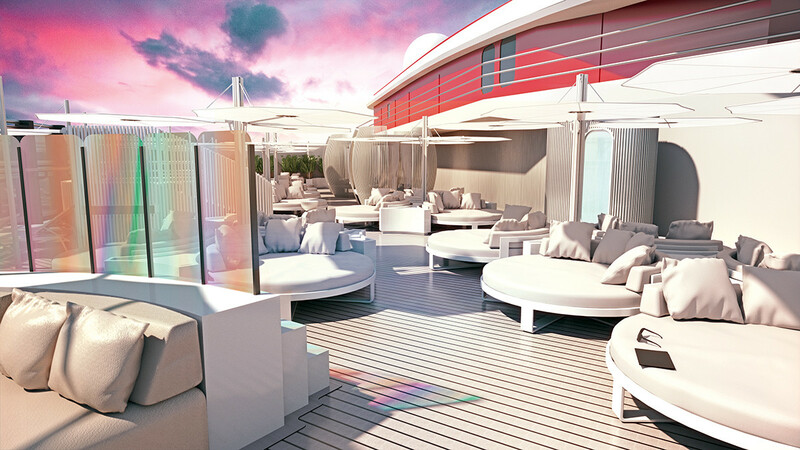 Today, the team at Virgin Voyages is tapping into the nostalgia of those historic days of sailing with the creation of the indulgent Rock Star. “Virgin has always avoided stuffy formalities and brought a lot of excitement and a bit of rebelliousness to our customer experiences,” says Branson. 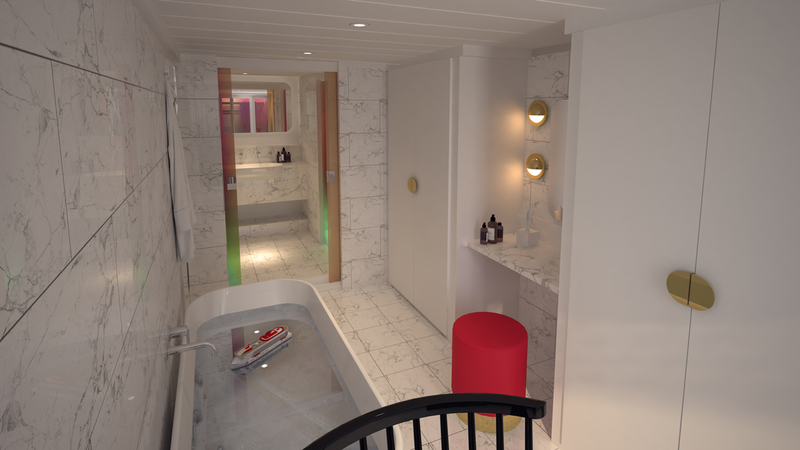 This ship is only for adults over the age of 18. 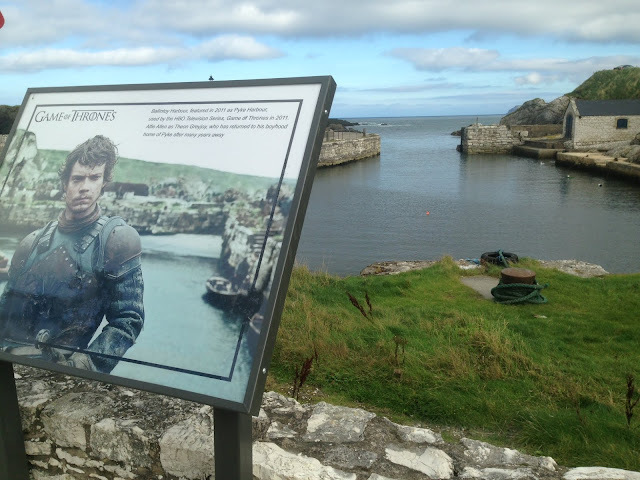 It’s a bit like the ultimate spring break on the high seas. 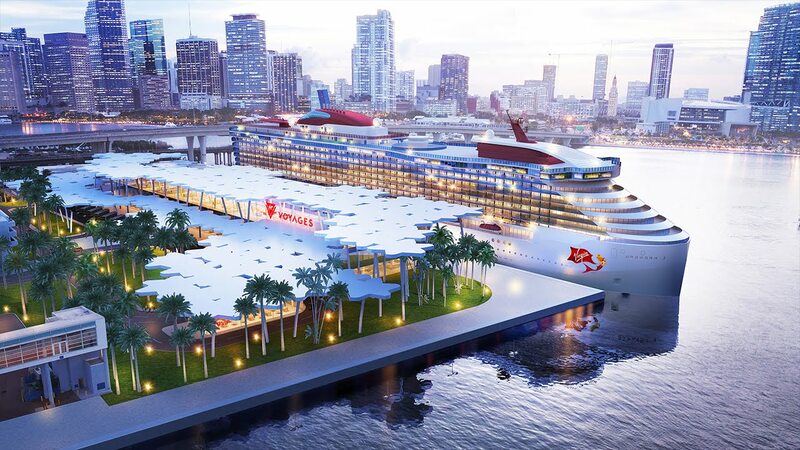 Starting in Miami with the first ship called Scarlet Lady, a 2,770-passenger vessel that will sail guests through the Caribbean in signature Virgin fashion with their lavish RockStar Suites. 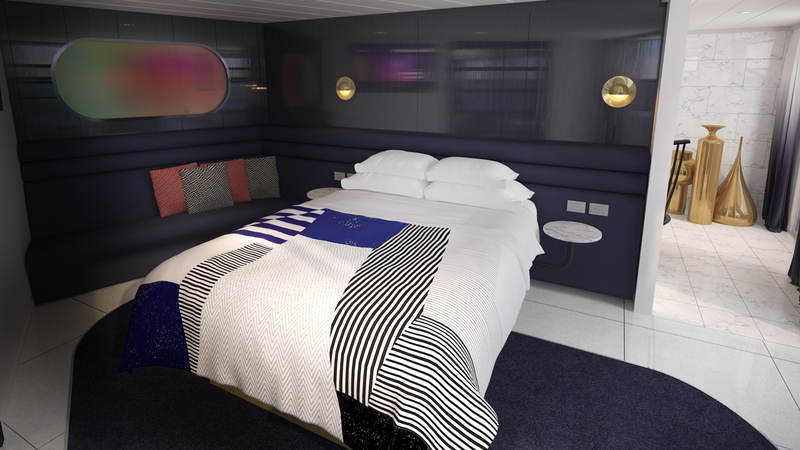 The 78 yacht-like rooms exude retro-futurism featuring custom Tom Dixon furniture, European king beds, terrazzo flooring, marble bathrooms, and gold record players. 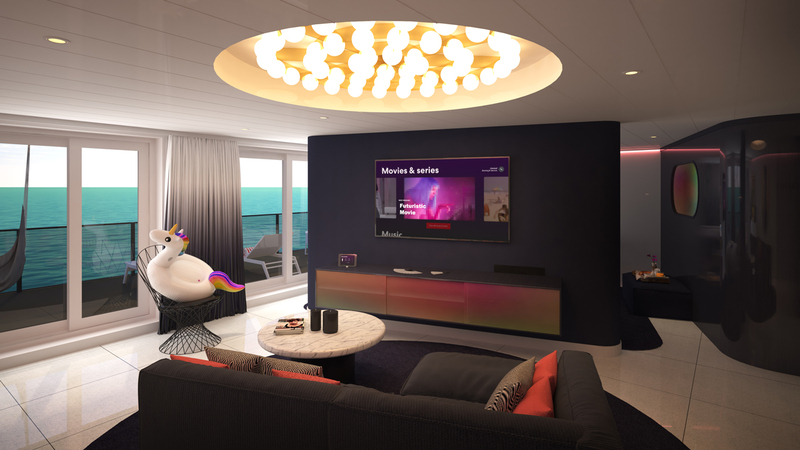 If that's not your style, you can upgrade to the Massive Suite. 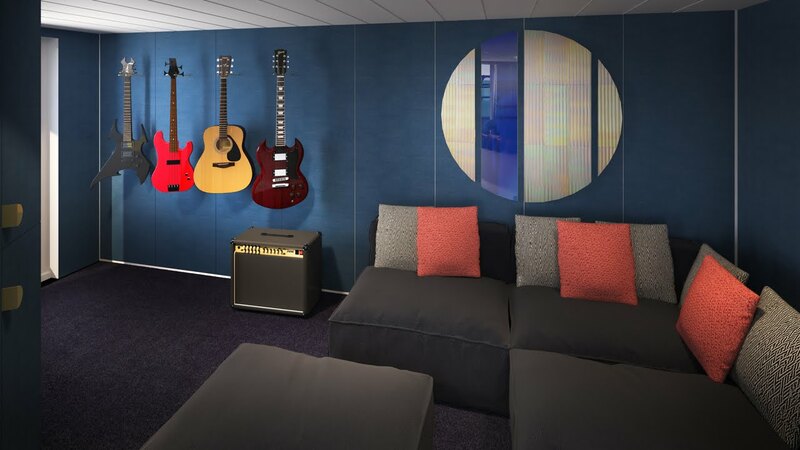 In the massive suite, you get a full 2,147 square feet of living space complete with a fully-stocked music room, private bar, and an outdoor terrace fitted with a hot tub and hammocks. 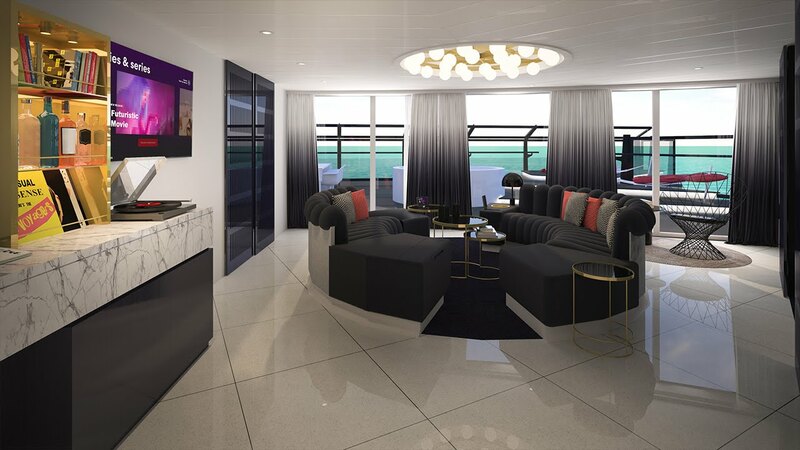 All Suites Sailors get the full VIP treatment like private airport transportation, helicopter arrangements, and access to the top deck cocktail lounge, Richard's Rooftop. 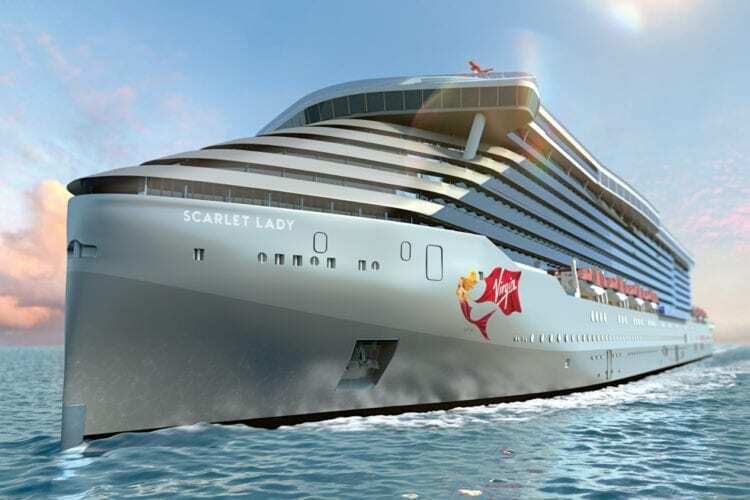 Scarlet Lady is expected to set sail on its maiden voyage in 2020. 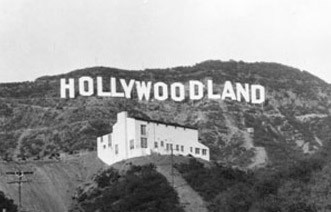 Go on Richard Branson for bringing a bit of Hollywood back to high seas. 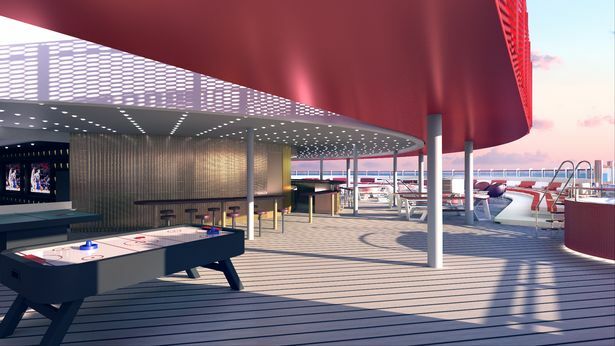 You just might make cruising cool again...and that is why we ❤️it.